The door is the most human of all architectural elements. It makes sense, given the fact the door is fashioned after the human body which passes through it. Reminding us of ourselves, doors cannot help but be both welcoming and commanding of respect all at the same time. Entryway doors, in particular, communicate a great deal about the attitude of both the building and its occupants. And yet, they are so often neglected! Not just homeowners, but architects and builders also frequently underestimate how much neglect historic and vintage doors can endure and yet, in the hands of skilled restorers, be brought back to life. 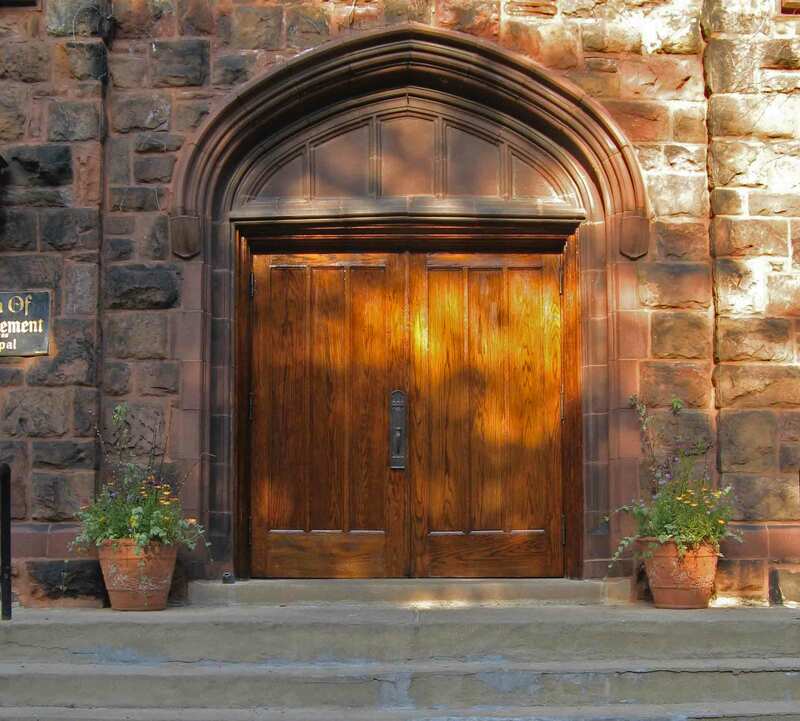 As evidence of this capacity, consider how we brought these doors back from the brink of destruction.